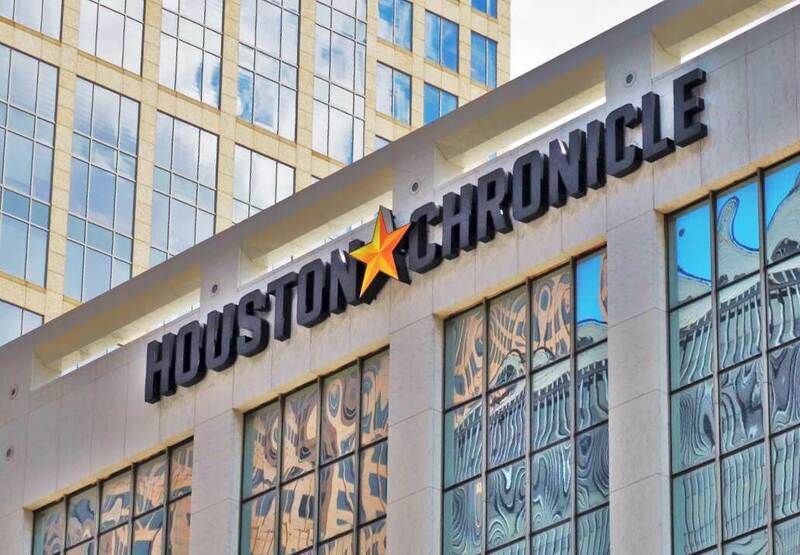 Last week, Bayou Microfund was featured in the Houston Chronicle! We met with Alyson Ward, a staff writer there, a few times over the past few weeks and she came to our Fund-a-Thon event for Once Upon a Praline. We, along with Lynn Kelly of Once Upon a Praline and Alex Colby of Lemon-D-Lite were so happy to be featured. Here is a link to read the full article: http://bit.ly/1tKdXja. Thanks Alyson for your time and for writing such a nice article!